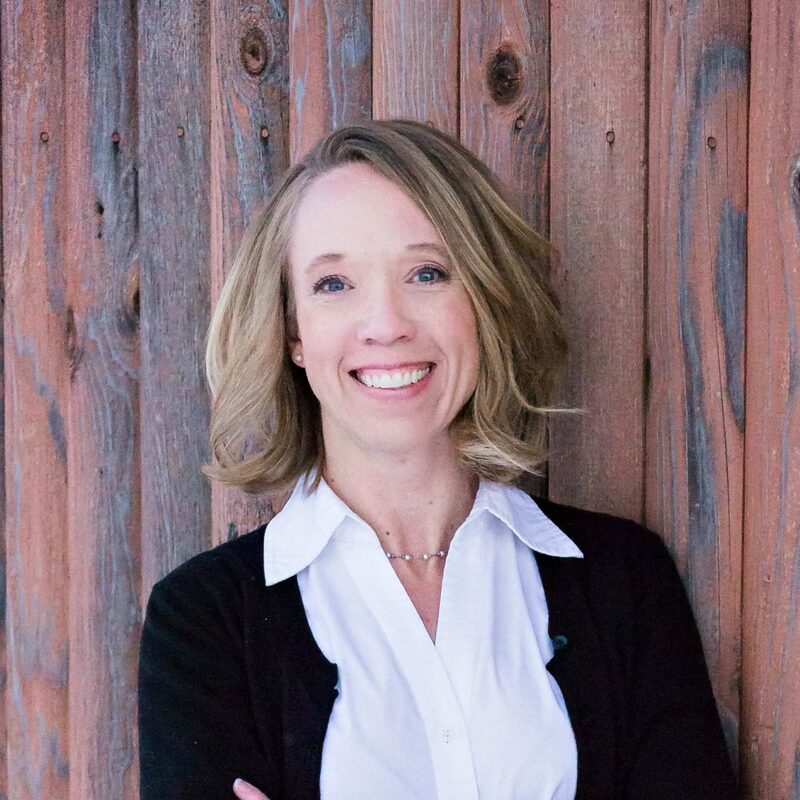 Heather moved to Bozeman from the Flathead Valley in 1994 to attend Montana State University. After a few years in Wyoming, she came back to Bozeman and has been working with Donnie Olsson Real Estate since 2015. Heather and her husband enjoy everything Bozeman has to offer from outdoor recreation, dining, and entertainment. She loves introducing Bozeman to newcomers and reminding locals why Bozeman is such an amazing place to live.